Logopolis really was the end of an era, as Tom Baker's swansong, it was time to welcome in Peter Davison and let the 1980s era of the show really begin. It is no secret that by the time the end of the 1970s that Tom Baker had become out of control and by his own admission, he had become almost impossible to work with. The bosses at the BBC would have been happy enough for Baker to have gone years before, but they were too scared of what the future of the show would hold without him. He really was a cash cow, someone who brought millions of viewers in. The lead man in one of the channels, biggest hitters. And as far as the world was concerned, Tom Baker was the Doctor. But Baker made the decision for the BBC, enough was enough and that he was going to be leaving. While producer John Nathan Turner was undoubtedly happy, cartwheeling through the halls of the BBC, the bosses where probably terrified. But now, Turner could do the Doctor Who he wanted to do. Logopolis should have been an epic story. It should have been a grand finale for one of the greatest Doctor's of all time. Instead, we get a rather regular story about how mathematics is going to destroy the universe. Maths?! The entire universe is starting to fall apart because someone got their sums wrong, which isn't one of the most interesting plot lines in the history of the show. 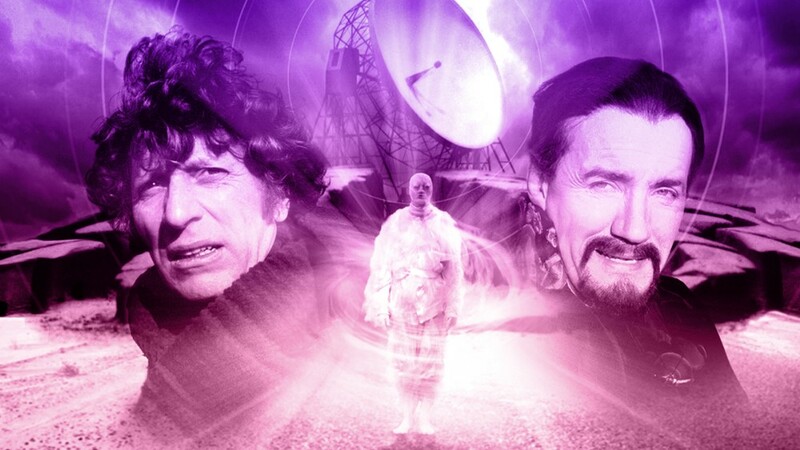 And then there is the concept of the Watcher, a ghostly figure who follows the Doctor from Earth to Logopolis and back again and then turns out to be one of his future incarnations or something. I can usually follow plot lines like this, but this has never made any sense to me. The whole thing isn't really given anything in way of explanation and is inconsistent with the other regenerations, both those that came before this one and after. This is also the story which saw the TARDIS becoming overcrowded but the problem was not so much the quantity of companions but the quality. Adric is just annoying and Nyssa was sadly rather bland, though her treatment in the Big Finish audiobooks has really improved her character. And this is the story where we first meet Tegan Jovanka, an air hostess who just wants to get back to Heathrow. Tegan could be loud, abrasive and argumentative. She was basically the Donna Noble of the time. All she lacked was the quality writing. But I really like Tegan, she is my favourite companion. After his brief cameo at the end of The Keeper of Traken, we finally get to meet the new incarnation of the Master, played by Anthony Ainley. For me, Roger Delgado, the original Master was the best version of the character. I don't mind Ainley's portrayal of the character but it is hard to warm too. 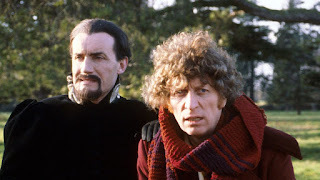 The real problem with his incarnation was that he was a more diluted version of Roger Delgado's incarnation. But I still prefer him to John Simm, who just didn't get the Master, I don't care what anyone says.